The Property Council of Australia represents the interests of the property investment sector in Australia and their members include major property investors and developers across the  nation. 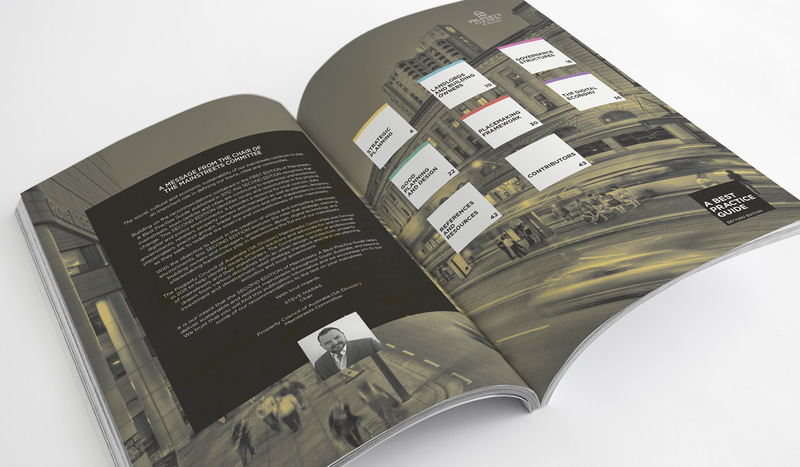 Since 2008, we have worked on a number of publications for the Property Council of Australia (SA Division) that have included end-to-end brand development and implementation. We always get excited over briefs like this one that don’t stick to a particular brand or style guide, so we had a lot of fun designing this playful and contemporary document. 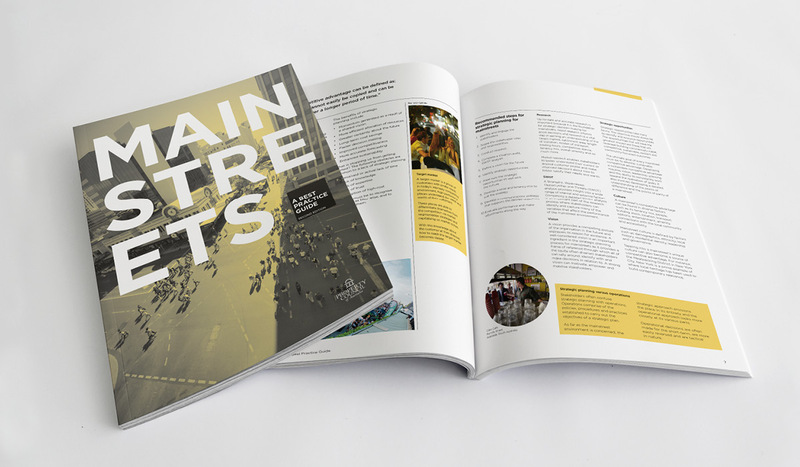 It was printed on uncoated stock and is a pleasure to hold and flick through, which is exactly what our client had in mind.